The Bell at Stilton, just off the A1 south of Peterborough, deserves to be on every couples shortlist. Historic charm by the roomful, a variety of outdoor options and some of the best staff you’ll find anywhere. 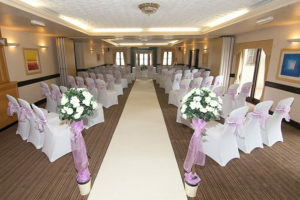 At its best with small to medium sized weddings but can go pretty large if you do need the numbers. 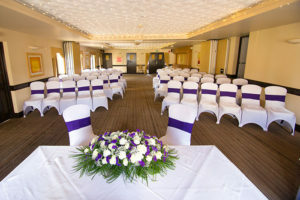 Photography – if you get outside then this venue is a real winner with a great courtyard for informals, a neat lawned area for formals and a unique balcony that you can have real fun with. If you get trapped indoors then it’s cozy and lighting is borderline at best so hope for good weather if you want the best photographic return ! 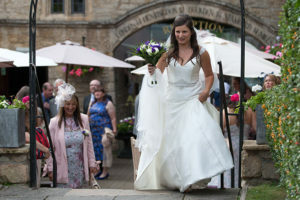 Check out a more detailed review at Wedding Photographer – The Bell @ Stilton .